Project Overview | Westport Field Hockey, Inc.
Help create comfortable spectator seating to watch play on the beautiful Ginny Parker Field at Staples High School. 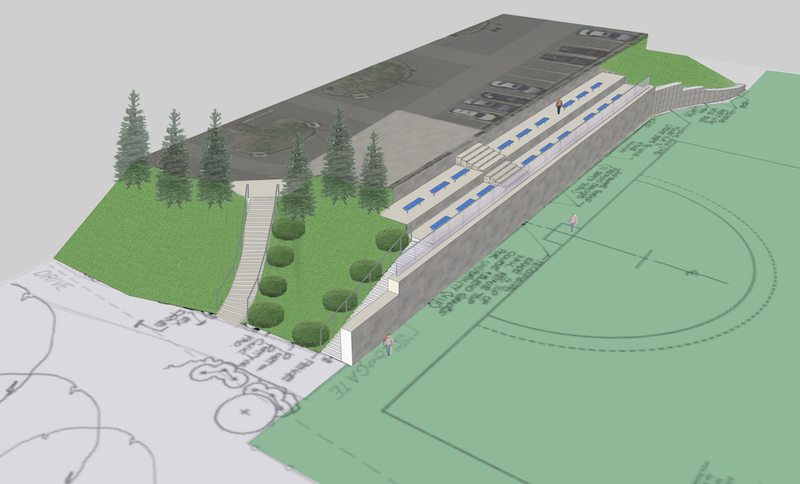 You will also provide safe athlete access to the turf field level. 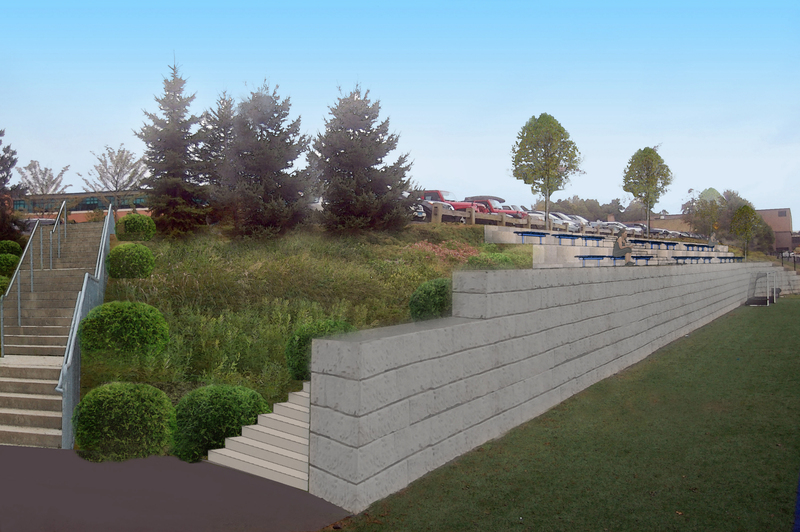 This capital campaign, a joint effort between the Staples High School Field Hockey and Girls Lacrosse, Westport Field Hockey, and PAL Girls Lacrosse programs, aims to raise $165,000 to install terraced bench seating, stairways, path lighting and low maintenance landscaping on the hillside overlooking the field. 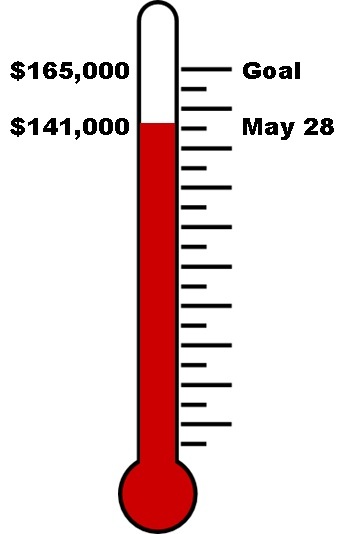 Your support will make this happen.